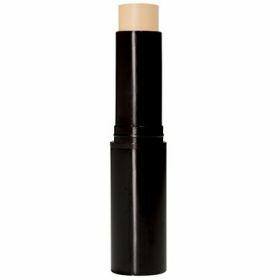 Crme foundation in an easy to use stick. 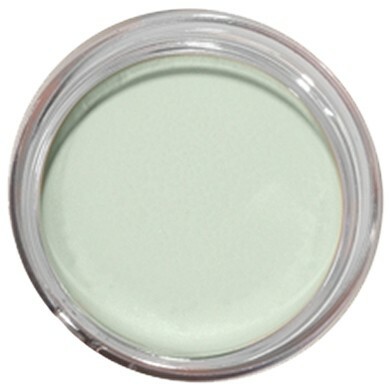 Rick, creamy finish with buildable coverage from sheer to opaque. Simple dab-and-blend application. SPF 15. Works well with all skin types. 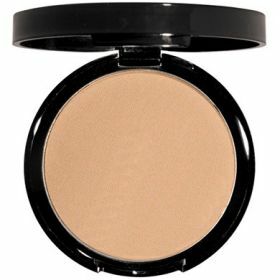 Great for contouring. Using our Stipple Brush for application will create an airbrushed finish. 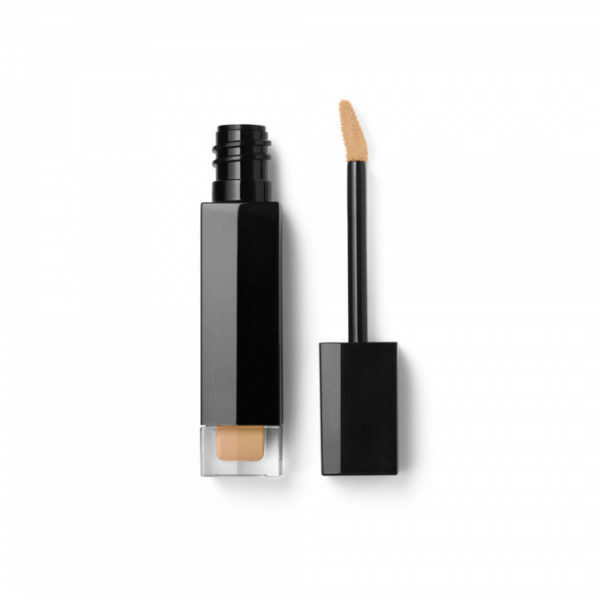 Hypoallergenic, fragrance free, paraben free.